Nine night tour to The Japan - Tokyo, Takayama, Nagoya, kanazawa, Kyoto. Meet your Tour manager and traveling companions prior to morning sightseeing in Tokyo. 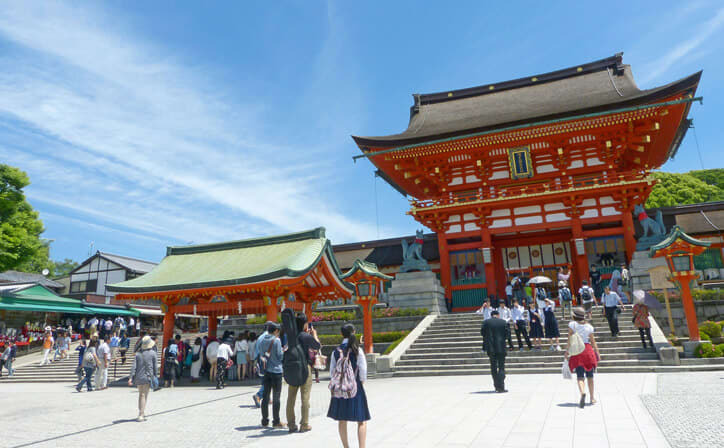 Your tour takes you to the MEIJI SHRINE, a magnificent 20th-century Shinto monument set in a man-made forest, followed by a drive to see the Imperial Palace. Next, visit an artist’s studio and learn to write like a local during a CALLIGRAPHY CLASS with a master calligrapher. Here, you’ll also have the opportunity to try on a traditional KIMONO and partake in a TRADITIONAL TEA CEREMONY, a wonderfully choreographed ritual of preparing and serving Japanese green tea. Last stop is the ASAKUSA KANNON TEMPLE and the NAKAMISE SHOPPING ARCADE. The balance of the afternoon is at leisure. Tonight, join your traveling companions at a welcome dinner hosted by your Tour Director. 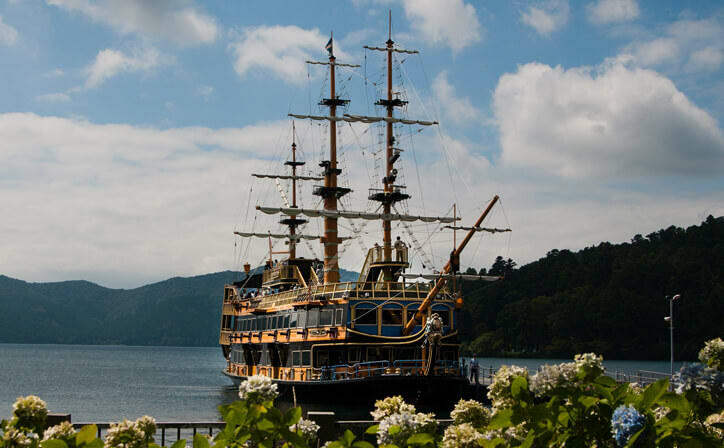 This morning, leave Tokyo and head south along the coast to the beautiful Five Lakes region. Here, take a CABLE-CAR RIDE (weather permitting) for panoramic views of Lake Kawaguchi and spectacular Mount Fuji, Japan’s highest mountain. You will also have a spectacular view of Mount Fuji from CHUREITO PAGODA, part of the Arakura Sengen Shrine, built as a peace memorial in 1963. 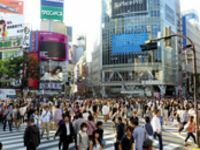 Return to Tokyo and enjoy the remainder of the day at your leisure. Journey to Matsumoto, gateway to the Japanese Alps. Visit famous MATSUMOTO CASTLE, dating back to 1593, and discover the history at the MATSUMOTO CITY MUSEUM. 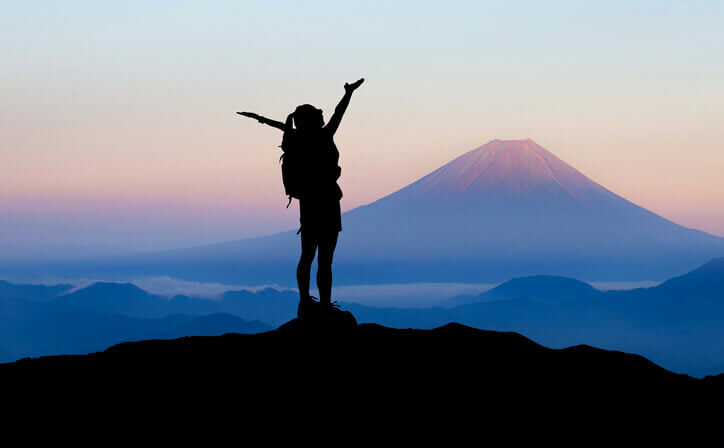 Later, travel through the ruggedly beautiful Japanese Alps to Takayama. Tonight, enjoy a wonderful Japanese-style dinner at your hotel. Today begins with a visit to the MORNING MARKET, where farmers display locally grown fruits, vegetables, and flowers. Then, visit TAKAYAMA JINYA, a former government office during the Edo Period from 1692 - 1868. This well-preserved building is a national historic site and the only remaining building of its kind in Japan. Continue on to the San-Machi Suji historic district—famous for lacquerware shops and sake breweries, and identified by the sugidama, balls made of cedar branches that hang over the entrances. Stop at one of the breweries for a SAKE TASTING. The balance of the day is at leisure, providing you time to explore the narrow streets where merchants buy and sell as they have for 300 years. This morning, enjoy a drive through the mountainous Shokawa Valley to Shirakawa. This remote region of Japan is home to several UNESCO World Heritage Sites due to the unique GASSHO-ZUKURI-style (joined hands) thatched houses that can be found only here. Continue to the scenic town of Kanazawa, situated between the mountains and the Sea of Japan and once the country’s richest region. 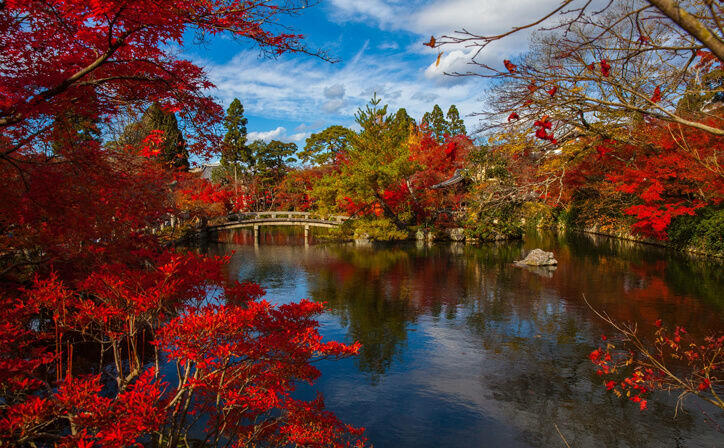 Your Tour Director leads you on a tour of one of Japan’s greatest gardens, KENROKU -EN, the 'Garden of Six Qualities,' dating from the 1670s. Afterward, partake in a GOLD LEAF CLASS, where you learn more about this ancient traditional craft and make your own bento box souvenir. This morning, board the THUNDERBIRD EXPRESS TRAIN for your journey to Kyoto. Upon arrival, stop at SANJUSANGENDO TEMPLE, famous for its 1,001 statues of Kannon, the Buddhist goddess of mercy. Flanking the main statue are 1,000 more life-sized statues, covered in gold leaf, with 40 arms said to have the power to save 25 worlds. After lunch, visit the FUSHIMI INARI SHRINE, renowned for the thousands of brightly colored Torii Gates. Afterward, continue on to the Higashiyama District to visit KIYOMIZU TEMPLE, the 'Pure Water Temple,' with stunning views over Kyoto. Along the way, walk through the busy streets, where shops and restaurants have been catering to pilgrims for centuries. Immerse yourself in the Japanese culture and hospitality at a ryokan (Japanese inn). Your ryokan, Gion Hatanaka, features traditional touches—tatami mat floors, a thin sleeping mattress on the floor, and the chance to experience a Japanese-style bath—as well as the modern convenience of a private bathroom. This morning starts with a visit to stunning Kinkakuji, the TEMPLE OF THE GOLD PAVILION. Next, visit YUZEN HANDMADE CORNER to learn about the Yuzen dyeing technique used to decorate kimonos by painting dye directly on the cloth. You will be invited to participate in making your own souvenir using this traditional method. For lunch, participate in a special JAPANESE COOKING CLASS. Under the instruction of a local chef you will learn how to make miso soup, teriyaki chicken, and makizushi, more commonly known as a sushi roll. The afternoon is at your leisure to explore this fascinating city on your own. This morning, take an excursion to NARA, the oldest capital of Japan. Here, visit two separate UNESCO World Heritage Sites. First, at Nara Park, is TODAIJI TEMPLE, built in 752 AD and one of Japan’s most famous significant temples. Rebuilt after a fire in 1692, the temple is only two-thirds its original size, yet remains the world’s largest wooden building. The Daibutsu (Giant Buddha) inside the main hall is made of copper and bronze, and is the largest in all of Japan, weighing in at 250 tons and standing some 49 feet tall! Nearby is KASUGA SHRINE, known for its 3,000 stone and bronze lanterns. Return to Kyoto for some leisure time. Tonight, your farewell dinner to celebrate your discovery of Japan. Your tour ends with breakfast this morning. Homebound flights from Kansai International Airport in Osaka should not depart prior to 11 am. Japan! From the splendour of a Kyoto geisha dance to the spare beauty of a Mt. 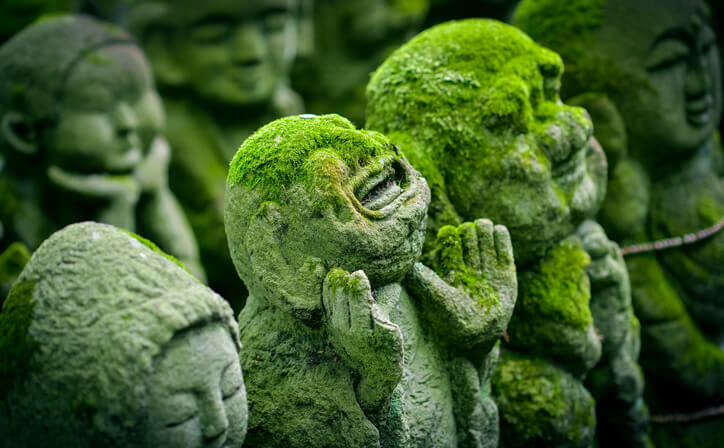 Fuji & Zen rock garden, Japan has the power to enthral even the most jaded traveller. Takayama is a city in Japan's mountainous Gifu Prefecture. The narrow streets of its Sanmachi Suji historic district are lined with wooden merchants’ houses dating to the Edo Period, along with many small museums. The city is famed for its biannual Takayama Festival, going back to at least the mid-1600s, celebrating spring and fall with parades featuring ornate, gilded floats and puppet shows. Kanazawa is the capital of Ishikawa Prefecture, on Japan’s central Honshu Island. 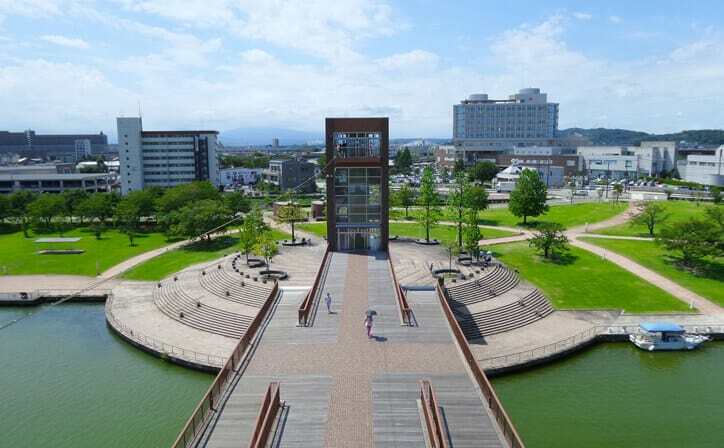 It's known for well-preserved Edo-era districts, art museums and regional handicrafts. Kenrokuen Garden, begun in the 17th century, is celebrated for its classic landscape designs incorporating ponds and streams. Adjacent Kanazawa Castle was built in the 1580s, after the defeat of the Peasant’s Kingdom, Japan's only Buddhist fiefdom.